First, a quick aside on performance: Compared to earlier versions of Picasa, Picasa 3 gets some enormous speed and scalability improvements, even in beta form. We’ve done internal testing up to one million photos (this seemed like plenty), and for most photo collections out there, things should just be quite a bit faster. 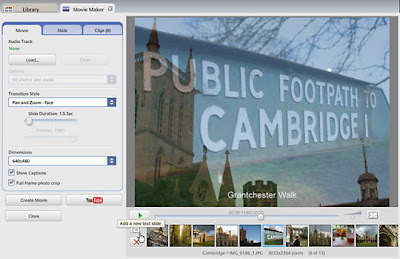 In a similar vein, we’ve also added a small Photo Viewer that can view files anywhere on your computer. More than anything, it's designed to launch quickly, so you can examine any photo file immediately -- and check out what happens when you use the scroll wheel on your mouse. We’d like you to try it out (and make it your default viewer for JPG, etc. ), but if you prefer to use Windows Preview or another program, we remember the last application you were using, so it’s one click to go back. 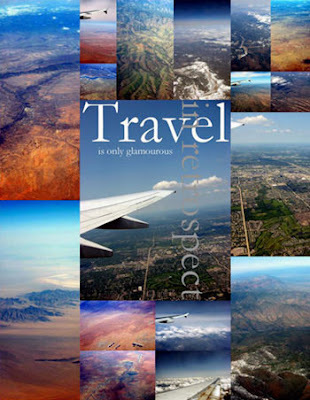 Movies have gotten a big revamp in Picasa 3. You can now “trim” any movie as you’re watching it, or rotate it just like a photo. As we do for photos, you can always undo the trimming or rotations later. You can also capture stills, scrub through time, and play movies fullscreen or as part of a slideshow -- movies are even zoomable, now. Also, when you upload a movie to Youtube or to Picasa Web Albums, Picasa 3 better compresses the movie to make it transfer faster. The biggest change for movies is that you can now take your favorite collection of photos and videos and stitch them together into a custom movie, complete with soundtrack. 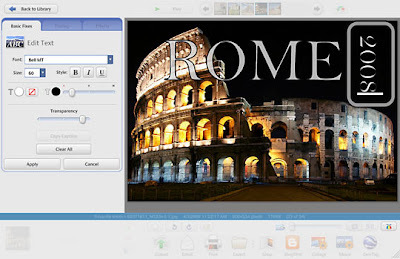 Picasa 3 will let you add your own title slides and post to the web in one click. Your custom movies can run the gamut of full HD resolution to tiny mobile phone or photo-frame-ready files. We’ve made a lot of improvements to the screensaver as well. You can add your favorite friends (and feeds), and there are some new visual effects too. The screensaver is sharing some DNA with Picasa's slideshow, so both of them can now show the same transition effects. Feedback from folks who use Picasa the most has helped drive a number of other small refinements: Tags can have multiple words in them, and tagging is much faster. You can migrate whole folders to another drive without losing your album data (try out Folder->Move). This is convenient if you’re running out of space on one disk. Network drives are a lot faster, too. I don't want to run too long in one post, but over the next couple weeks, we’ll be doing in-depth tours of individual features, so watch this space. Have fun with the beta, and let us know what you think!